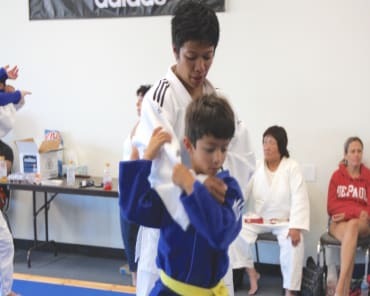 Grace Talusan earned her second degree black belt under the guidance of her instructors, Douglas Tono, Eiko Shepherd and N. Ogasawara. In 2016 and 2017, she was also ranked #1 Veteran’s athlete with USA Judo. 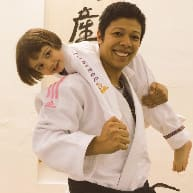 Grace is also one of 3 women in the US to have completed the IJF Academy’s Instructor Course (Level 1), the Certified Judo Manager’s course, and the Coach's Course (Level 2).